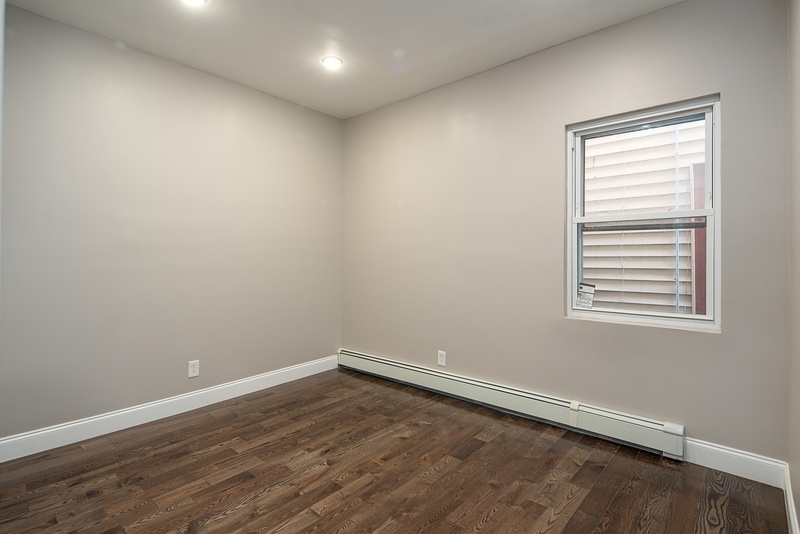 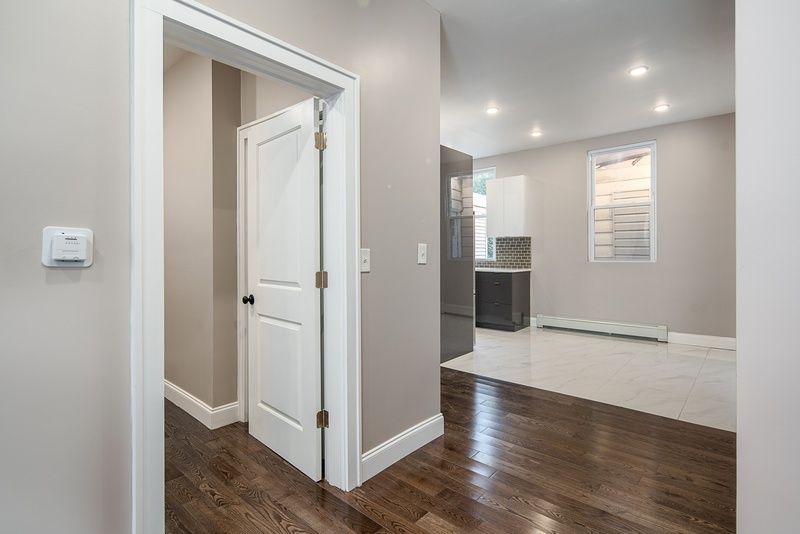 Fully Renovated 2-Family Home in Guttenberg! 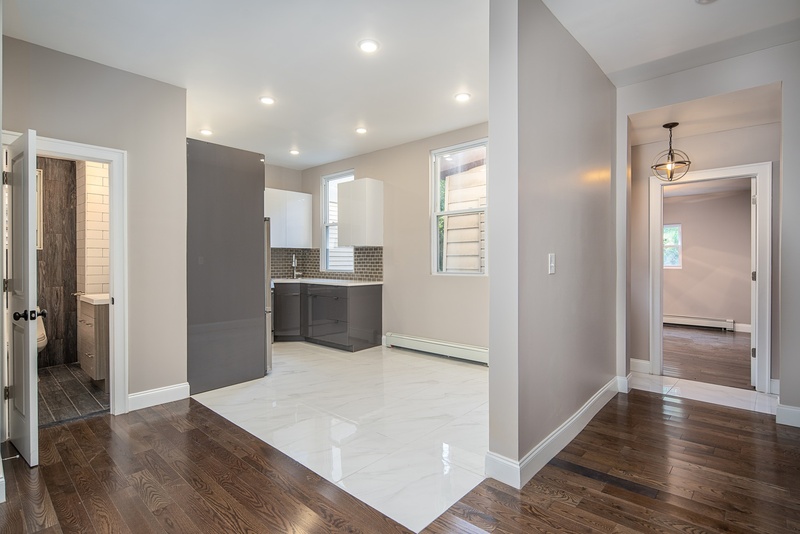 135 70th Street is a fully-renovated two-family home with great attention to detail, making it a turnkey owner-occupant or investors dream!!! 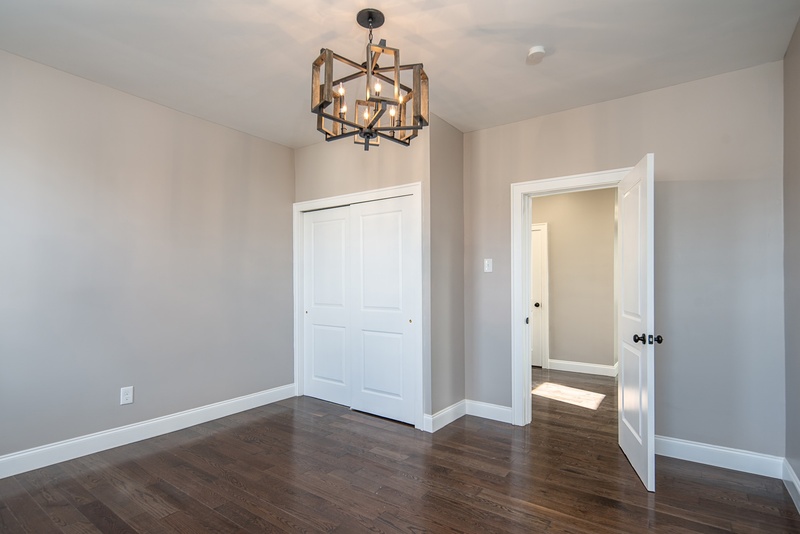 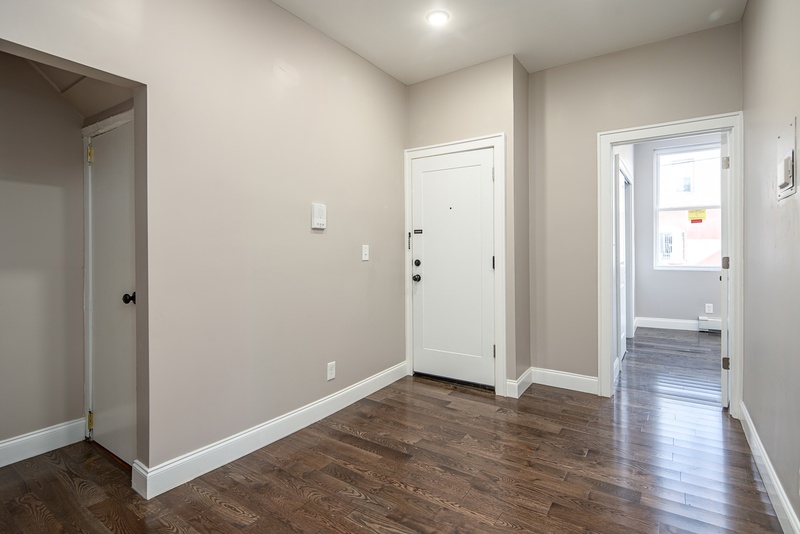 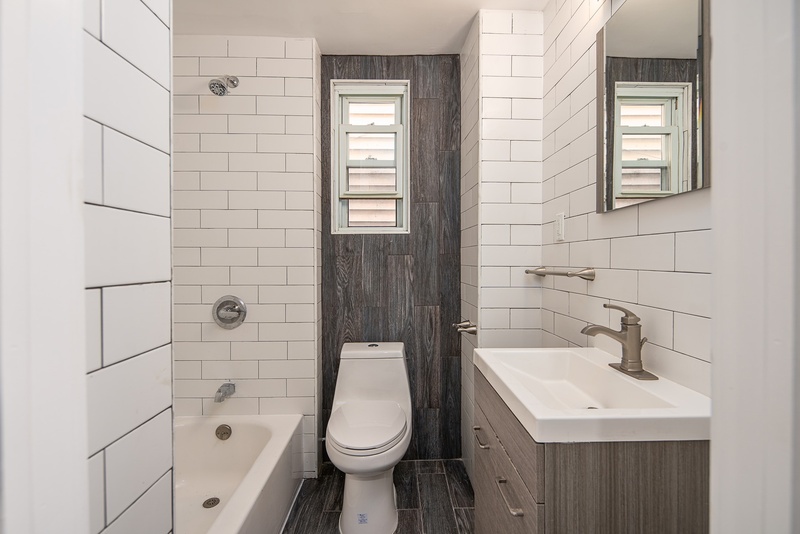 This home features two beautifully laid out apartments with brand new floors, designer kitchens, large bedrooms with plenty of closet space and light along with a beautiful backyard perfect for family gatherings and summer barbecues! 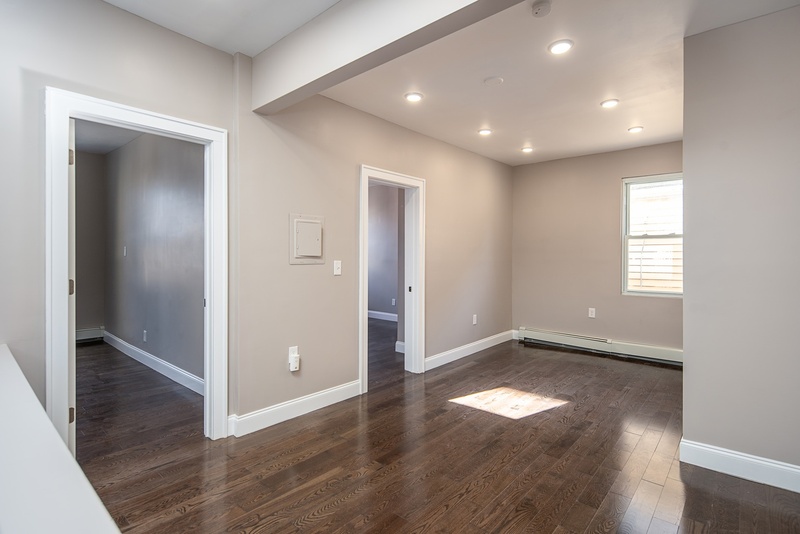 The 3 bedroom, 1 full bathroom first floor apartment opens to an open concept living, dining, and kitchen with sunlight flooding in. 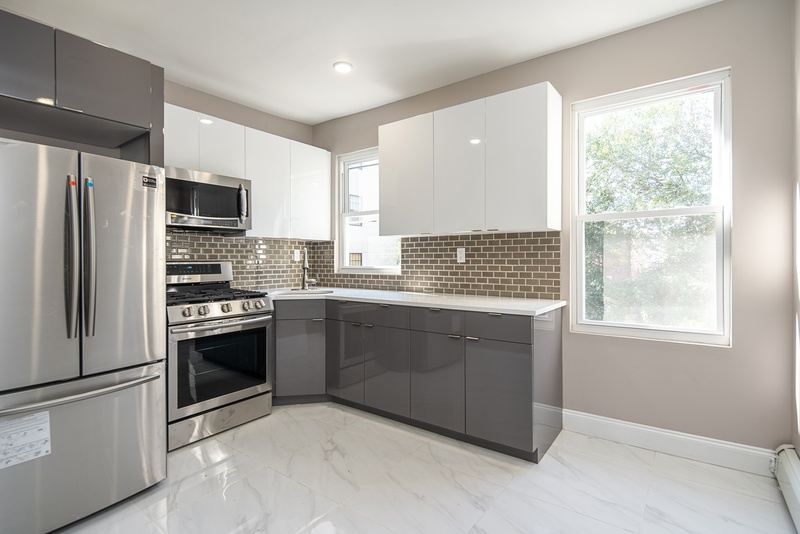 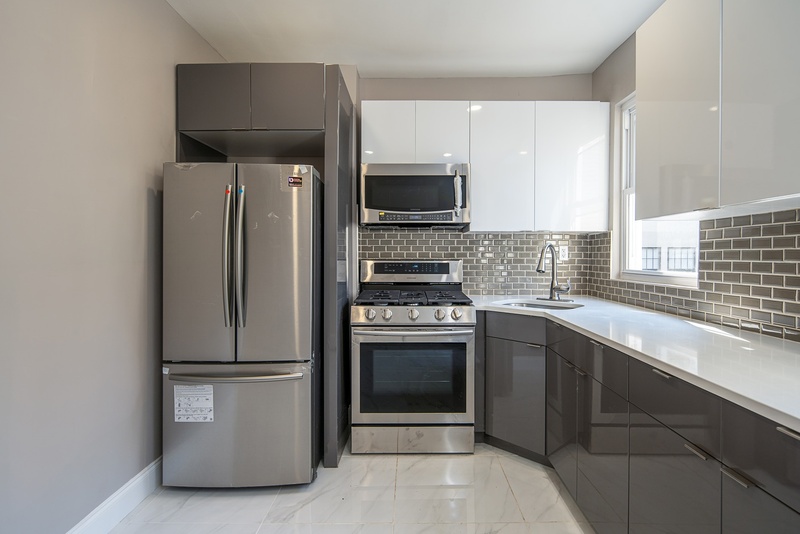 The modern kitchen is aesthetically pleasing and functional with a generous amount of cabinets, plenty of counter space, and stainless steel Samsung appliances. 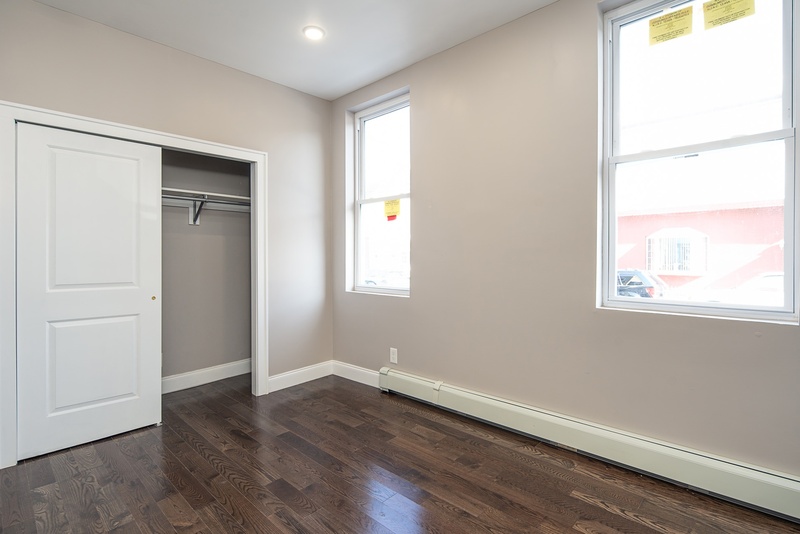 Three large bedrooms offering closet space in each. 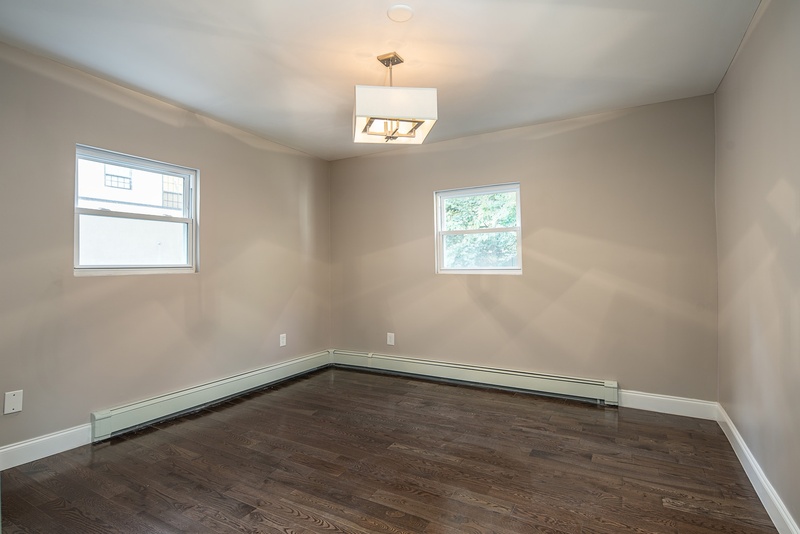 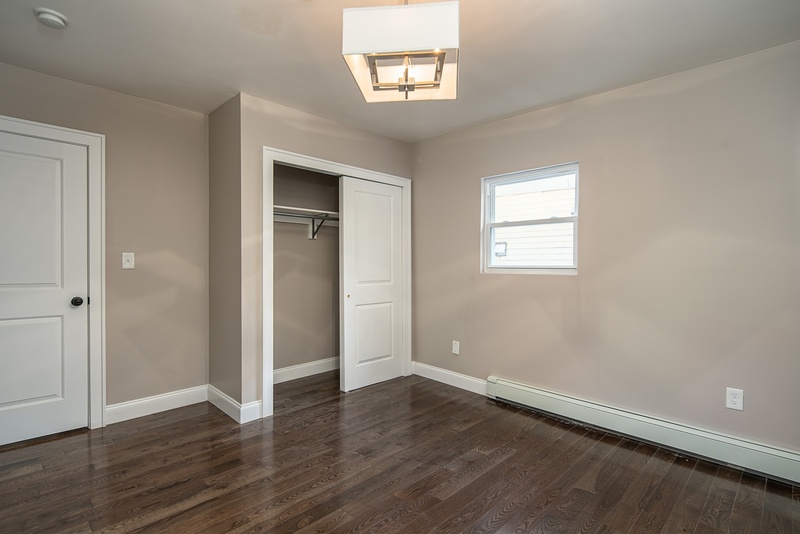 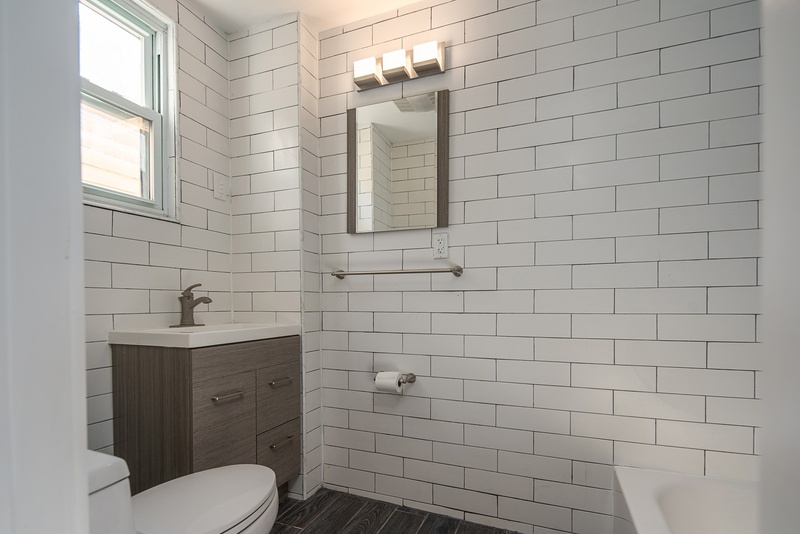 Downstairs is a fully-finished basement with another full bath and plenty of storage space. 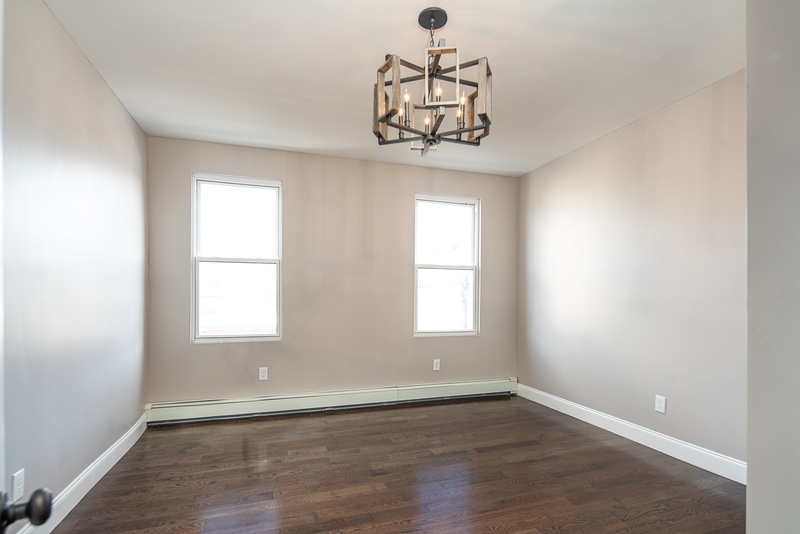 The attention to detail continues throughout the 3 bedroom, 1 full bathroom apartment upstairs. 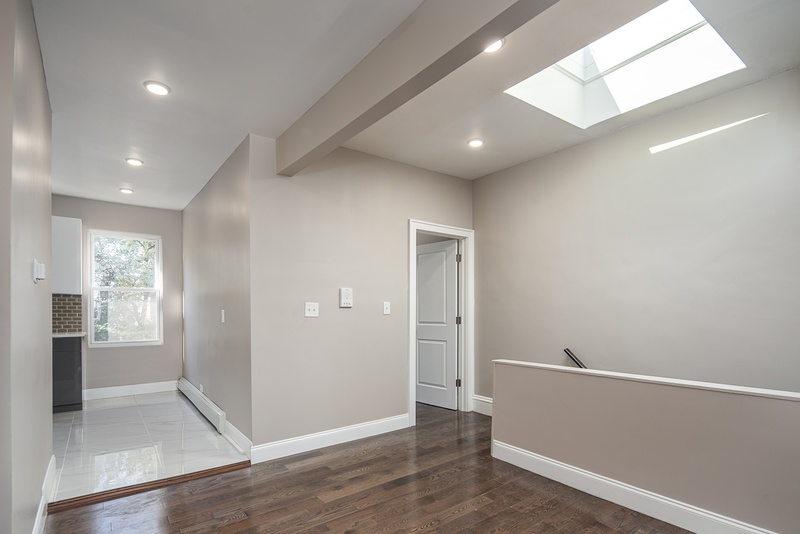 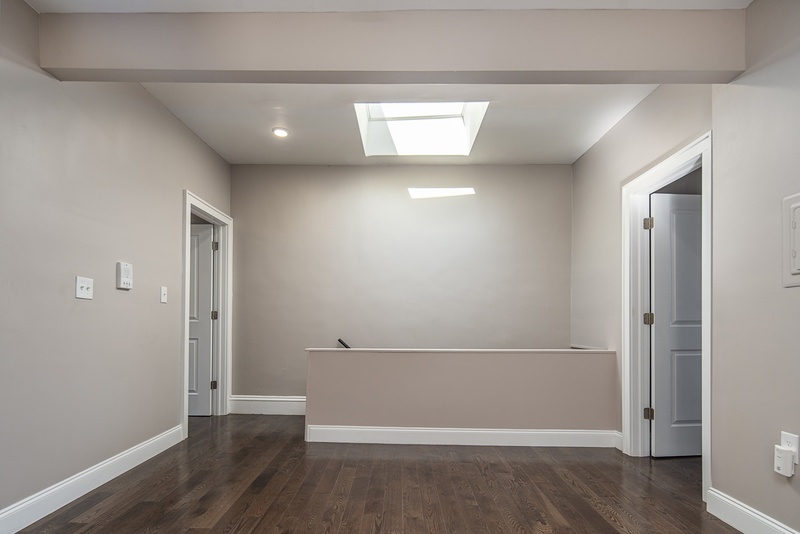 The kitchen and living area are brightly lit by an expansive skylight. 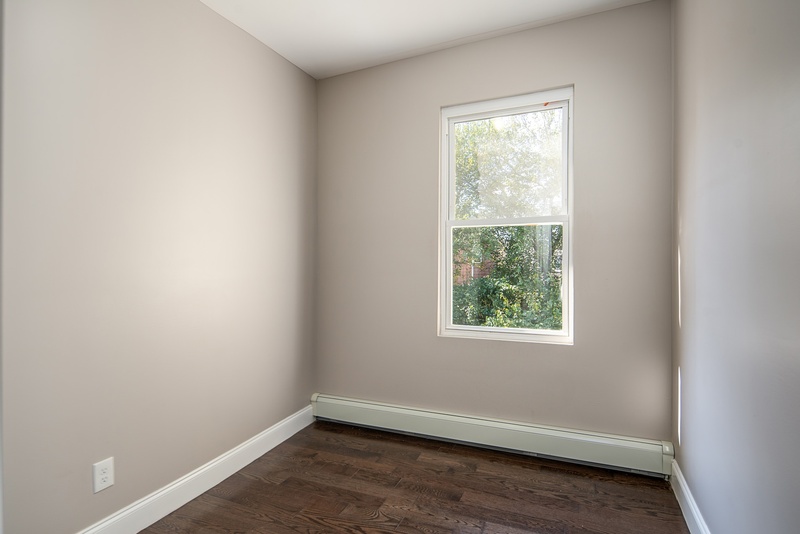 The master bedroom has a large closet and several over-sized windows. 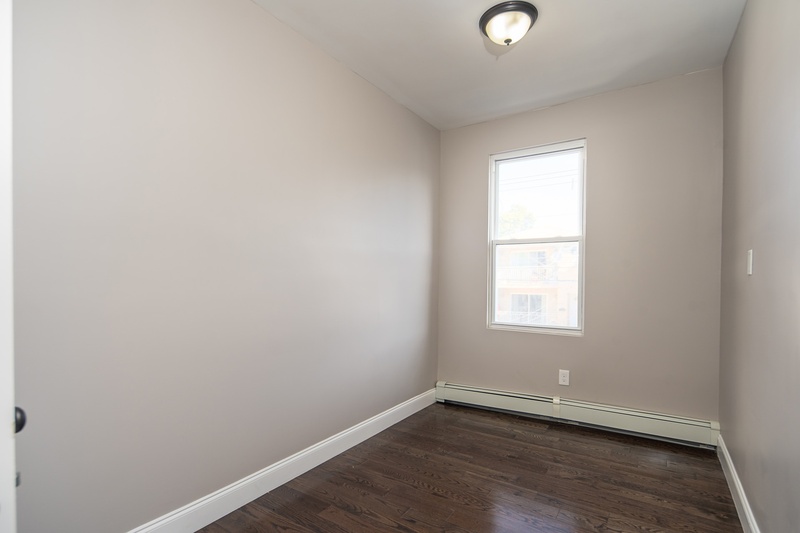 Two other bedrooms with lots of closet space and light make this a perfect rental income unit. 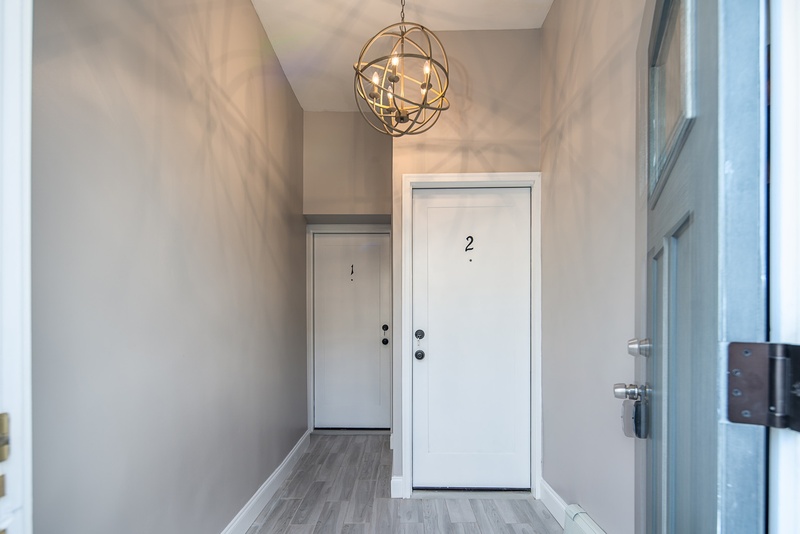 135 70th Street is located on a quiet block in the heart of Guttenberg, amidst the neighborhood's best restaurants, parks, transportation and shopping. 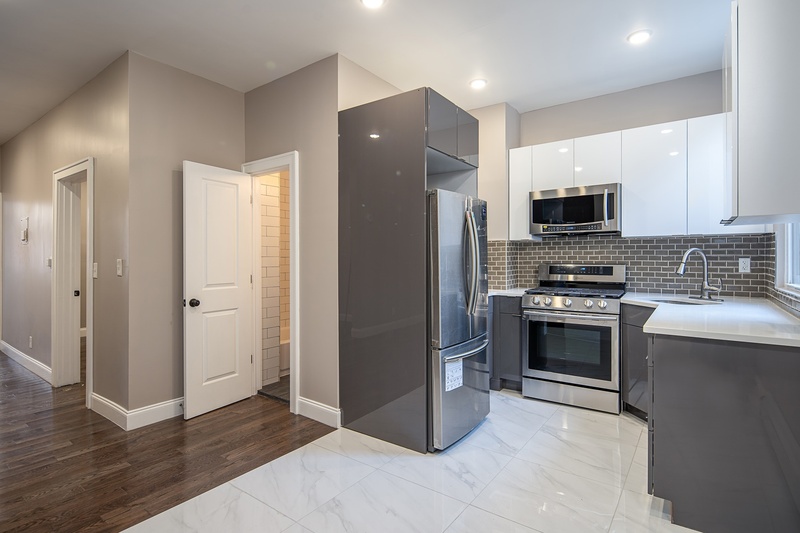 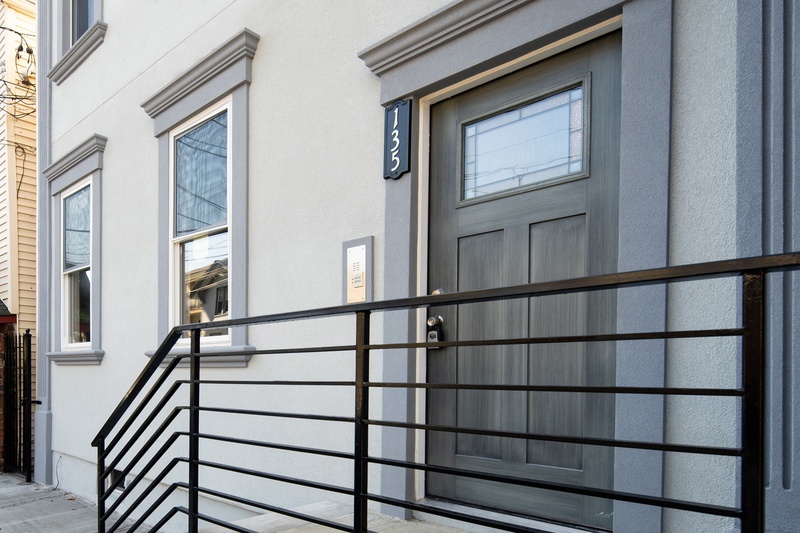 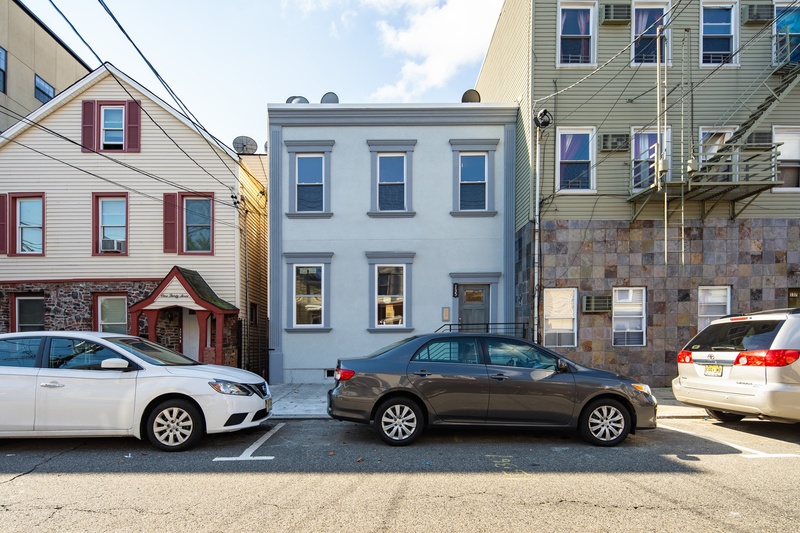 Conveniently located between two main bus lines for a quick commute into NYC, don't miss your opportunity to live/invest in this rapidly evolving neighborhood!